Haubergeons “light as a feather, and hard as dragon's scales." Tolkien dreamed it, the twenty-first century did it! With a weight of only 4,5kg these ultra-light haubergeons will be ideal for elite competition fighters but also for jousters who don’t wish to overburden their mounts, damsels wearing armour and all men-at-arms suffering from back or paints pain ! 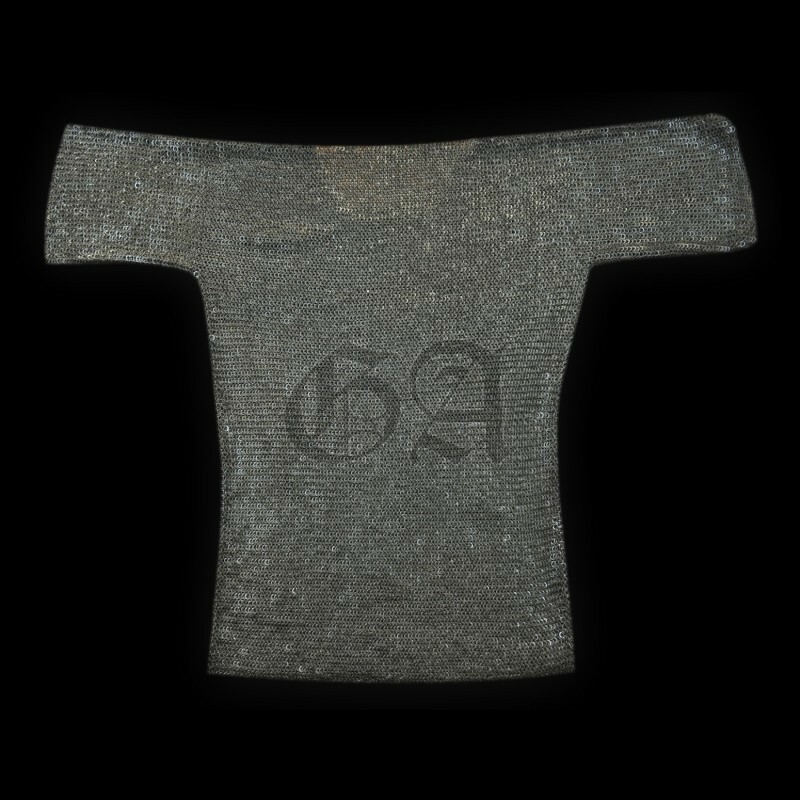 Do not forget to wear your doublet or gambeson while taking your measurements. And add some few more centimeters for comfort & putting on !